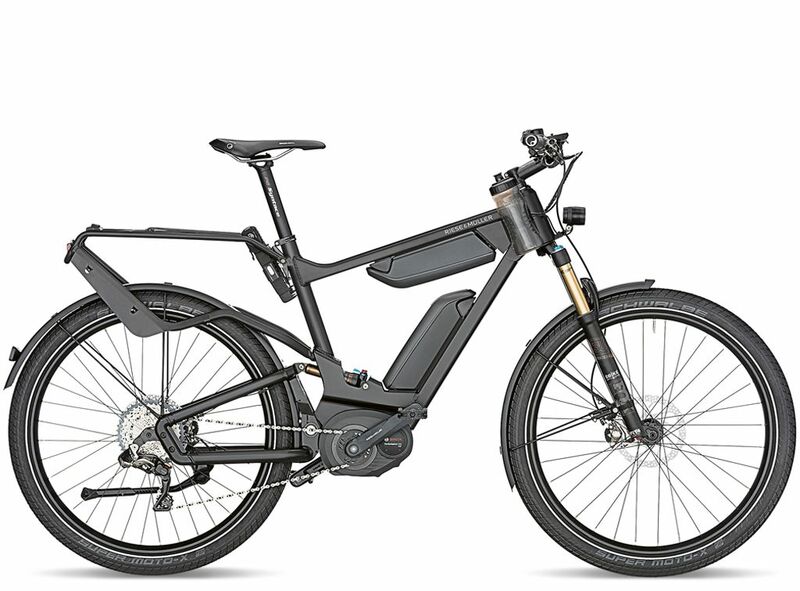 The ultimate E-Bike with top-of-the-range features: The high-precision electronic XTR Di2 11-speed derailleur gear offers shifting comfort at the highest technological level. 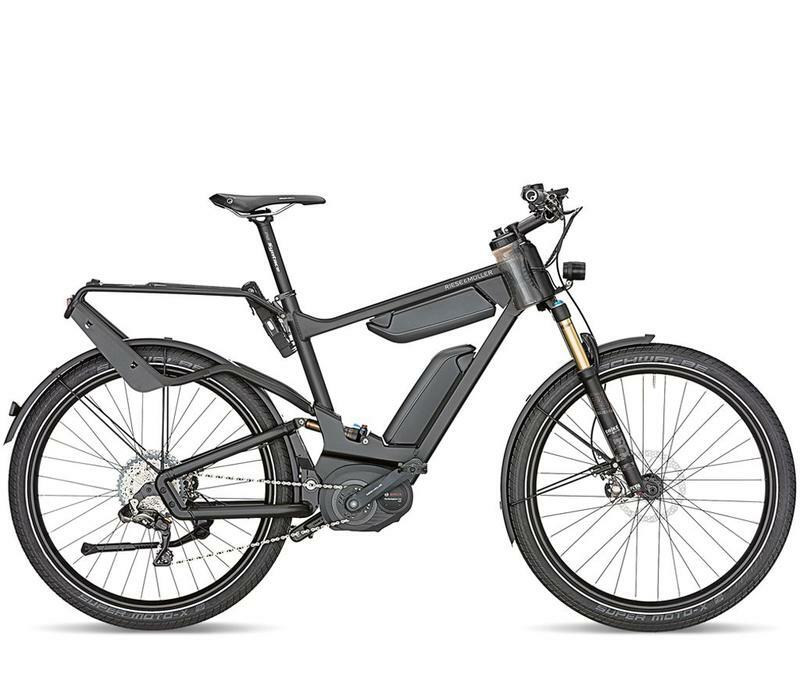 The standard battery capacity of 1,000 Wh (DualBattery), in conjunction with the powerful Bosch Performance CX motor, offers supreme efficiency and maximum range. 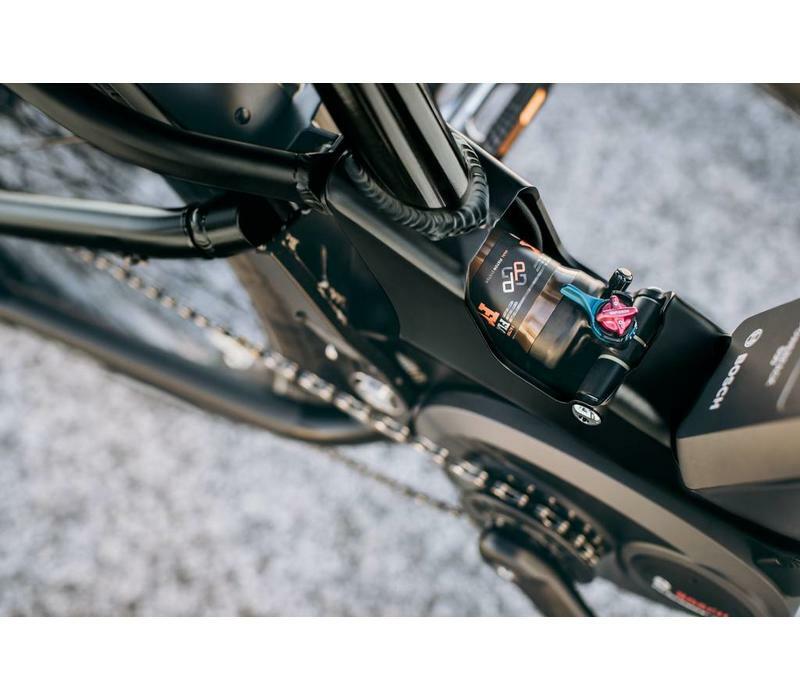 The Control Technology with full suspension, Schwalbe Moto-X Fat Tires and hydraulic Shimano XTR disc brakes bring riding pleasure to any terrain. 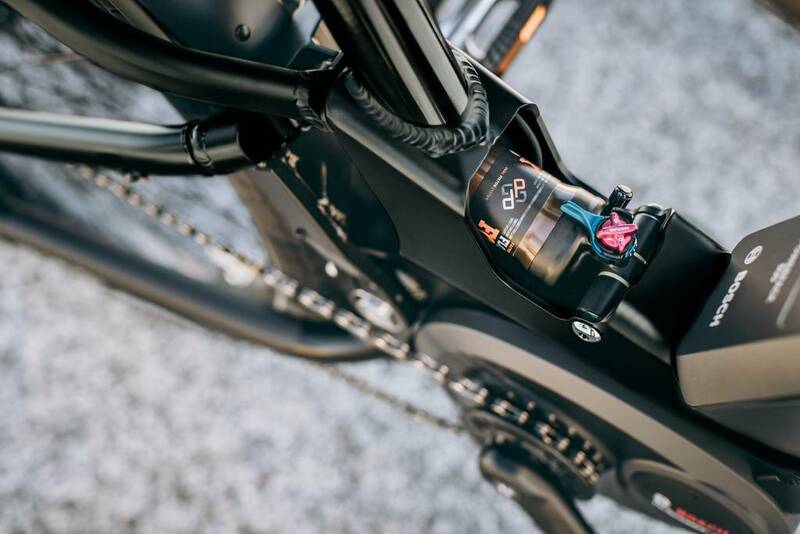 Fox Factory suspension elements with Kashima coating as well as the seatpost, handlebar and stem from Syntace meet the highest demands. 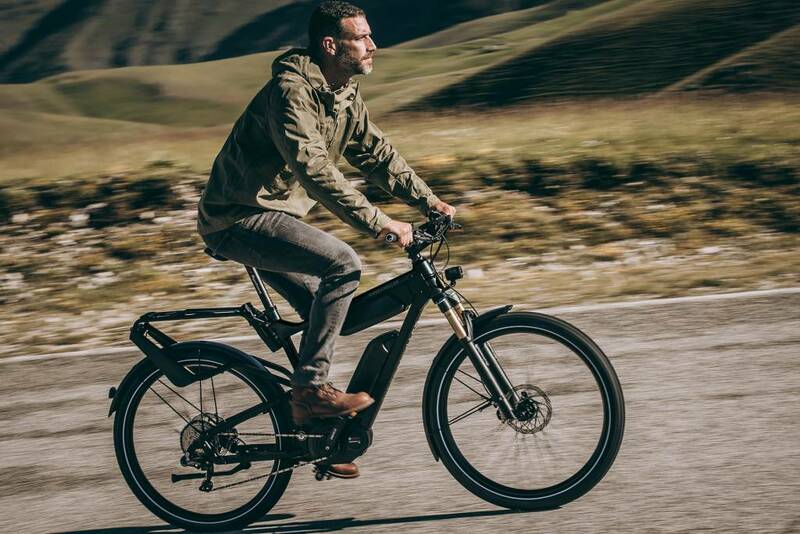 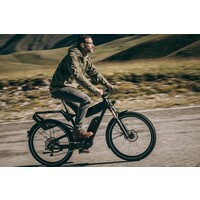 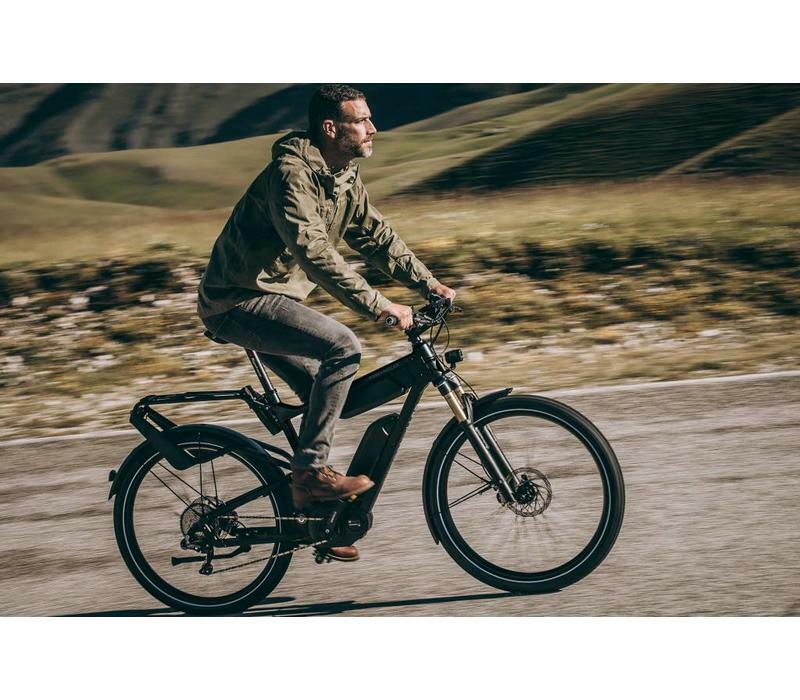 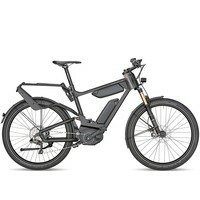 An E-Bike that leaves nothing to be desired. 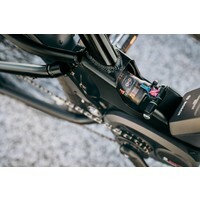 Tires:Schwalbe Super Moto-X 27.5 x 2.45"
Included Accessories:Busch & Müller Lumotec IQ-X E front light, Busch & Müller Toplight Mini LED rear light, Riese and Muller backrack, SKS mountain 60 fenders, Billy Bell.